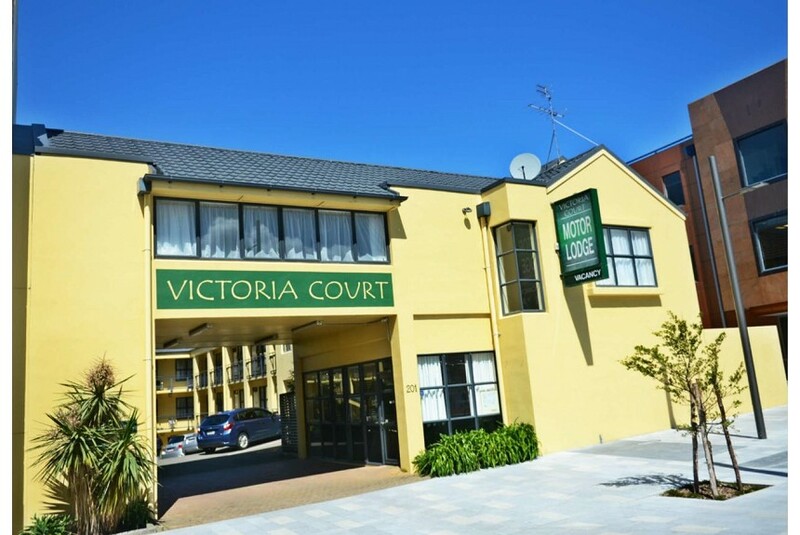 Located in the heart of Wellington, Victoria Court Motor Lodge is 15 minutes’ walk from Lambton Quay and Courtenay Place. Wellington Airport is a 15-minute drive away. All studios and apartments have a microwave, refrigerator and tea and coffee maker. A spa bath is included in most rooms.